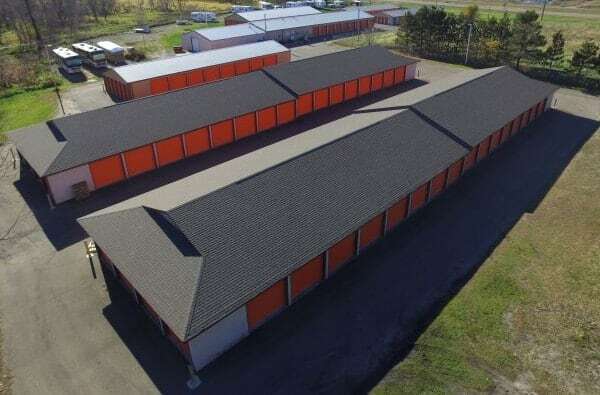 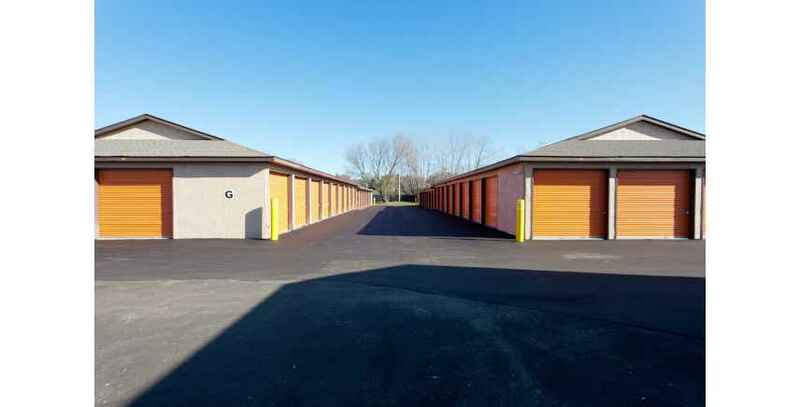 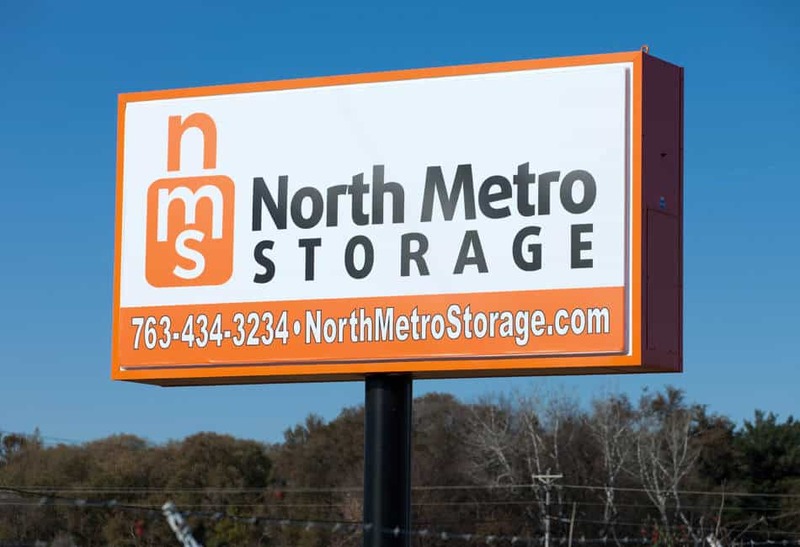 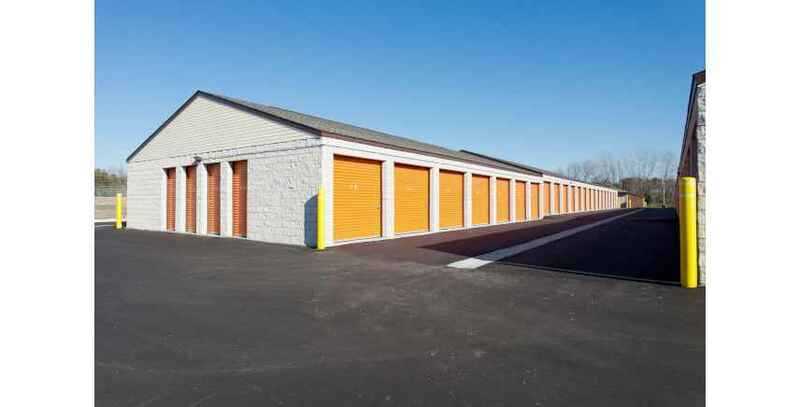 North Metro Storage in Ham Lake, MN is just north of the Twin Cities. 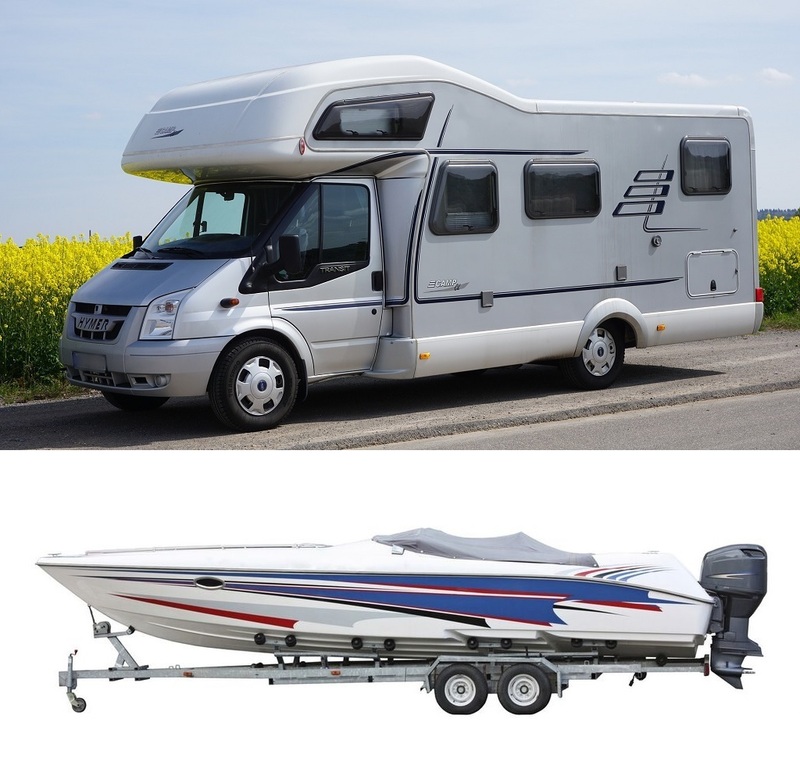 The state-of-the-art facility has climate-controlled units and has room for cars, boats and RV’s. 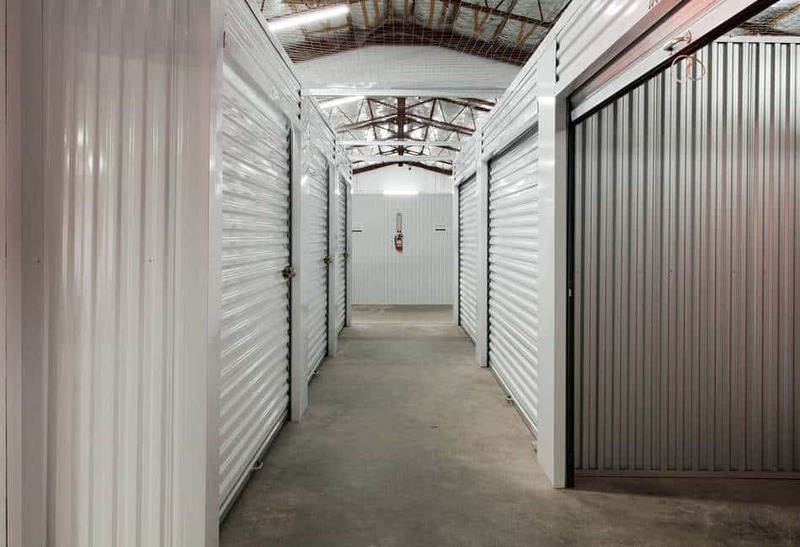 Modern amenities include ClickandStor™ 24/7, auto-pay, and flexible access to storage spaces. 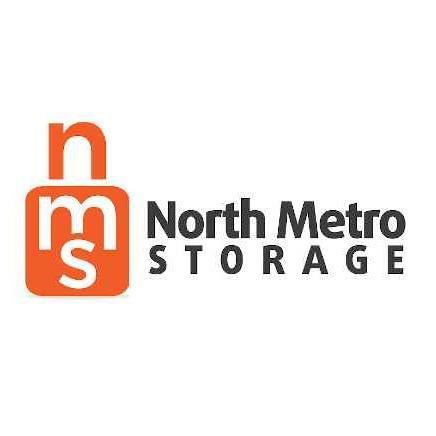 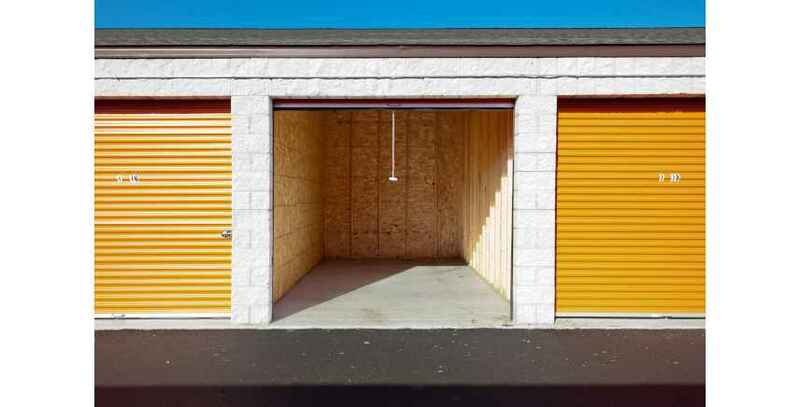 North Metro Storage accepts check, money order, Visa, Mastercard, and American Express. 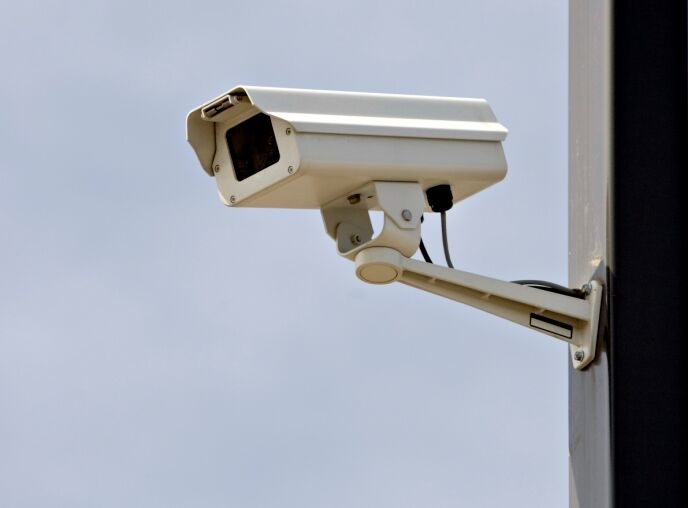 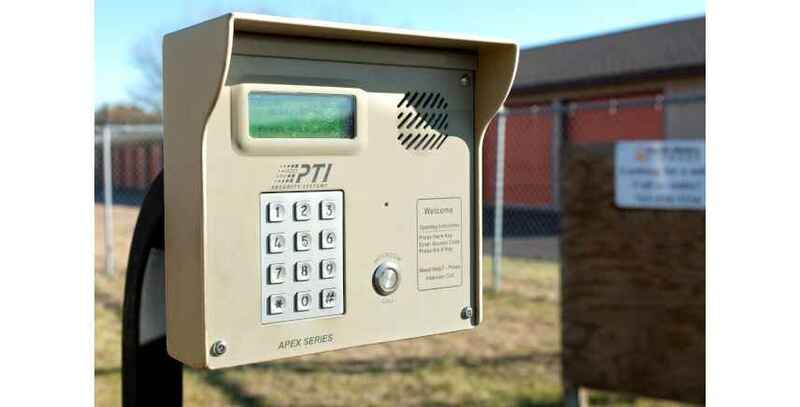 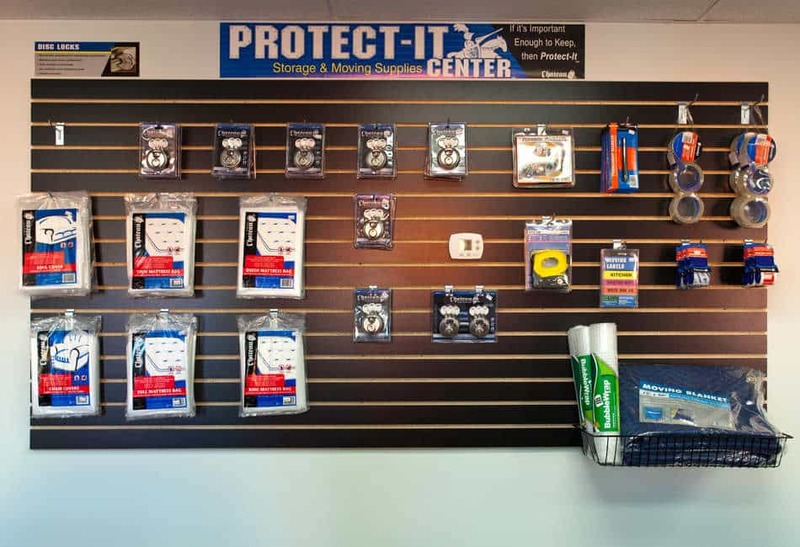 Recorded video surveillance, private access codes, and well-lighted aisles and buildings protect you and your belongings at all times.